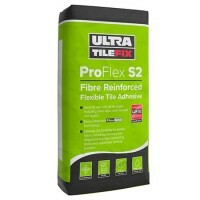 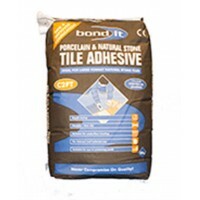 A off-white, ready mixed polymer based, thin-bed tile adhesive. 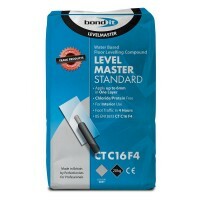 Conforms to EN 12004 Type D, Class 1T. SUPER-GRIP is suitable for fixing all types of ceramic wall tiles, including mosaics and vitrified tiles in internal locations such as bathrooms, kitchens and domestic shower areas (when used with a waterproof grout). 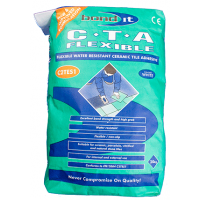 Note: it is not suitable for use in swimming pools or with porcelain tiles. 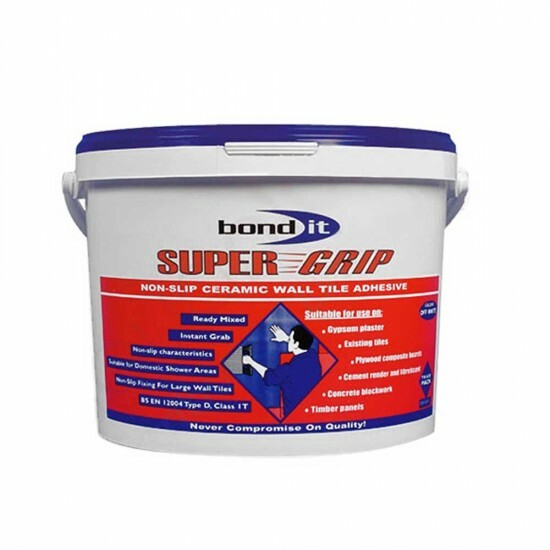 SUPER-GRIP has excellent grip properties, which reduces or eliminates the need for battens or spacers. 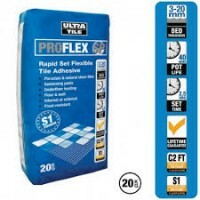 SUPER-GRIP provides the user with an easy to apply, general purpose adhesive with spreading characteristics, which suit both the DIY and professional user. 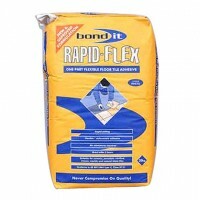 A fast-setting, thick or thin-bed adhesive for bonding ceramic tiles and mosaics to walls and floors..
High early strength.Flexible.Suitable for application up to 50mm in one layerPumpable.Can be applied..
A slow set white, thin-bed, ceramic tile adhesive, with excellent non-slip characteristics. 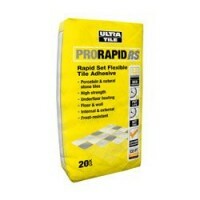 Has a re..
Usuall Reduced price £12.50/20kg Limited Special Price: £6.99LevelMaster Self Levelling Flooring Com.. 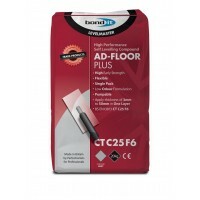 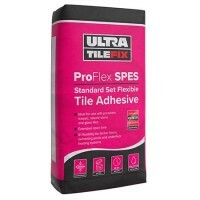 Floor Levelling Compound Self Leveller 20KG ScreedUsuall Reduced price £13.75/20kgValid until 30th o..
Usuall Reduced price £9.50/20kg Limited Special Price: £4.9LevelMaster 10kg Self Levelling Flooring ..
FASTSET FLEXIBLE premium grade cementitious tile adhesive ideal for natural stone, porcelain and cer..
Wall And Floor - Wall & FloorBed Thickness - 3-20mmOpen Time - 20-30 MinutesPot Life - 60 ..
20kg UltraTileFix ProFlex SP Grey is a single part, rapid setting, flexible adhesive for wall and fl..
UltraTileFix ProFlex SPES is a single part, standard setting, flexible adhesive for wall and floor t..